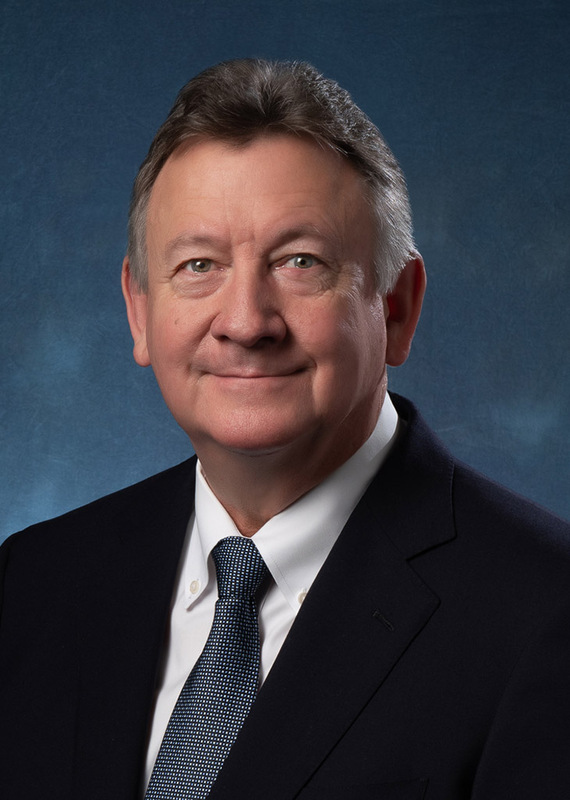 Senior Vice President, Specialty Compute & Storage Solutions, and President & CEO of Penguin Computing, Inc.
Tom Coull became a part of SMART Global Holdings as a result of SGH’s acquisition of Penguin Computing in June 2018 and the creation of SMART’s Specialty Compute and Storage Systems, or SCSS, business unit. Mr. Coull joined Penguin Computing in December 2008 with 22 years of senior executive experience at startup and mid-stage public and private technology companies. At Penguin, Mr. Coull has been responsible for engineering, product development, services business, customer support and the growth of Penguin’s HPC Cloud business. A seasoned executive with broad high-performance computing expertise and a successful background in bringing innovative products to market, Mr. Coull will continue to guide Penguin Computing as part of a key business unit for SMART.